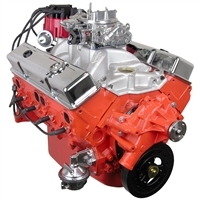 We specialize in building Custom, Stroker, Crate, and Turn-Key performance engines that are guaranteed to meet the highest of expectations. We have spent years researching and engineering our engine packages to meet virtually every level of performance needs. 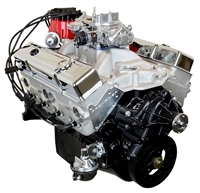 Have an engine combination for your next project that isn’t listed? 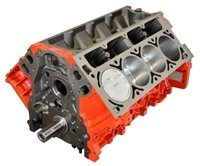 No problem, just call us and let us work up a custom engine quote for you!